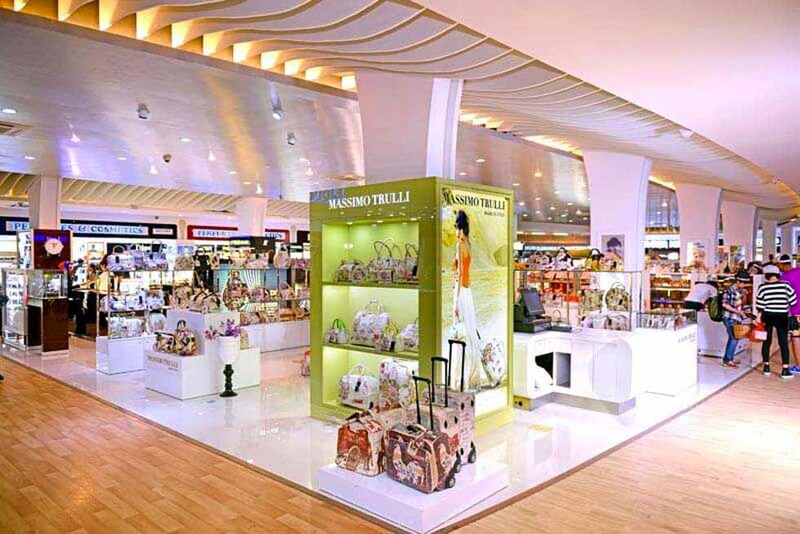 Part of the further international expansion, the brand has opened its first boutique at the Maldives International Airport. 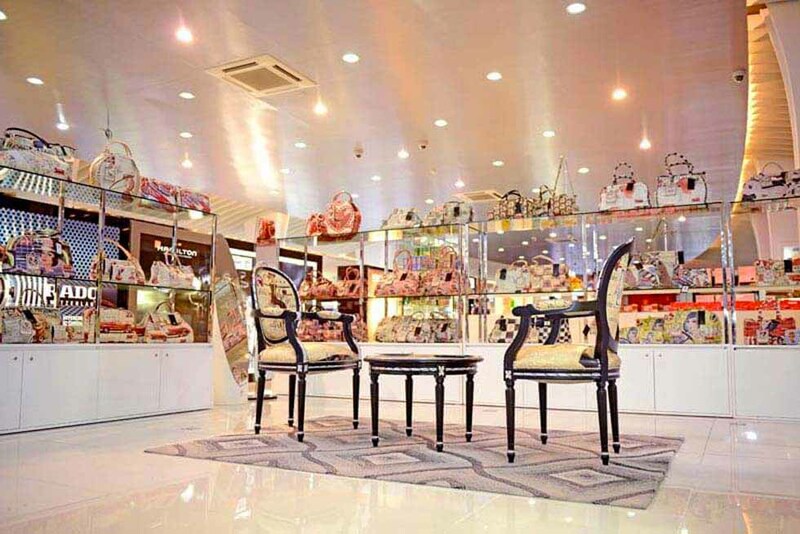 The space is ​​about 60 sq. 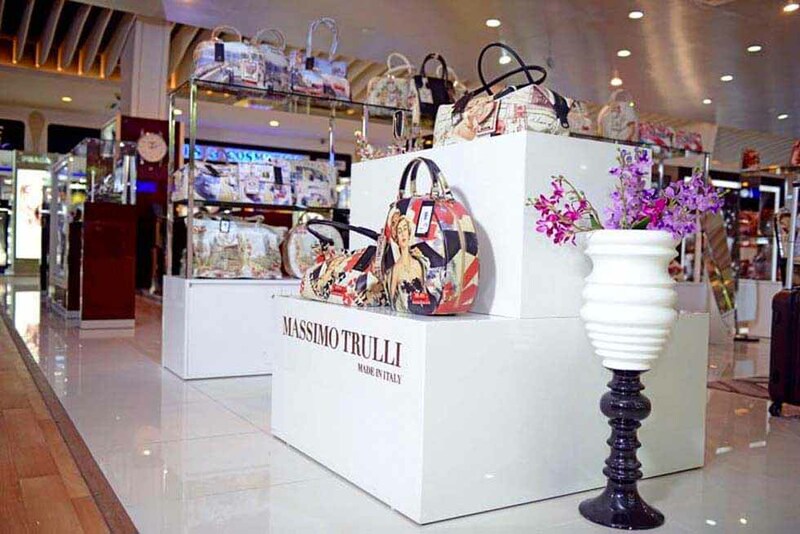 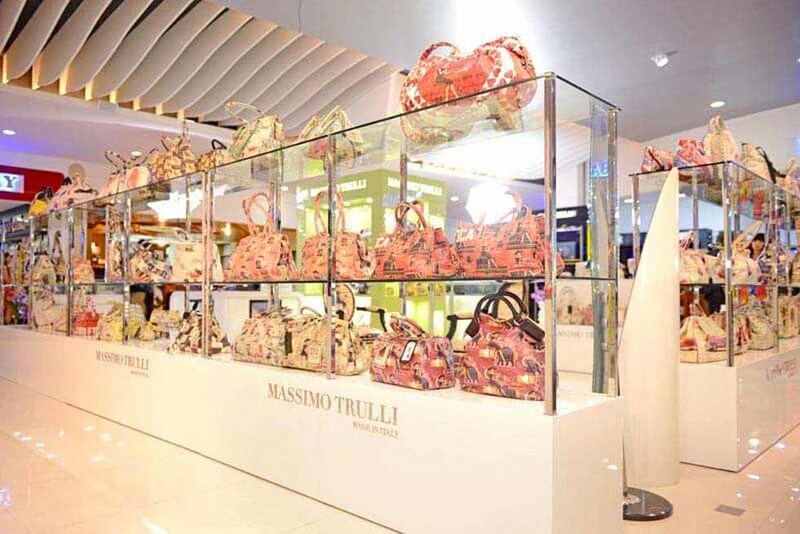 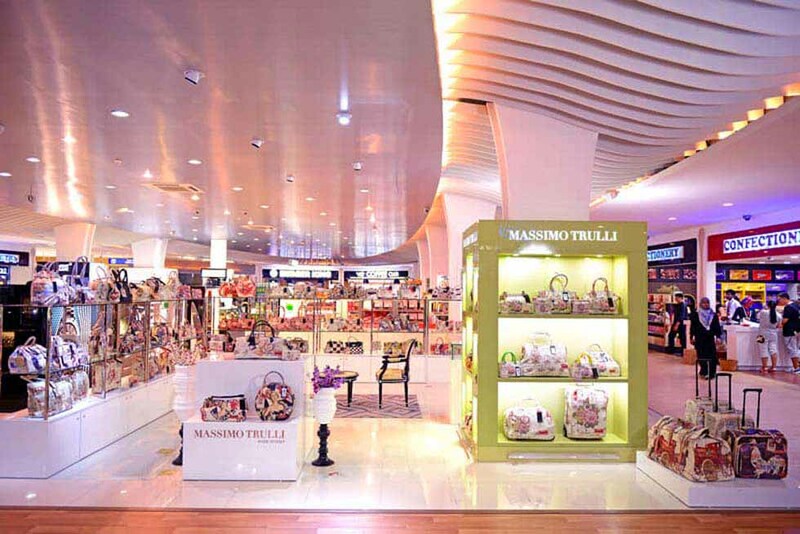 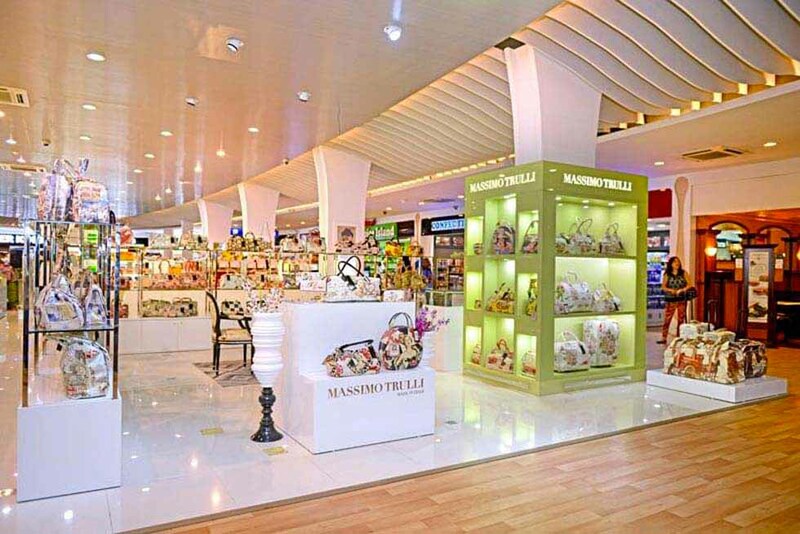 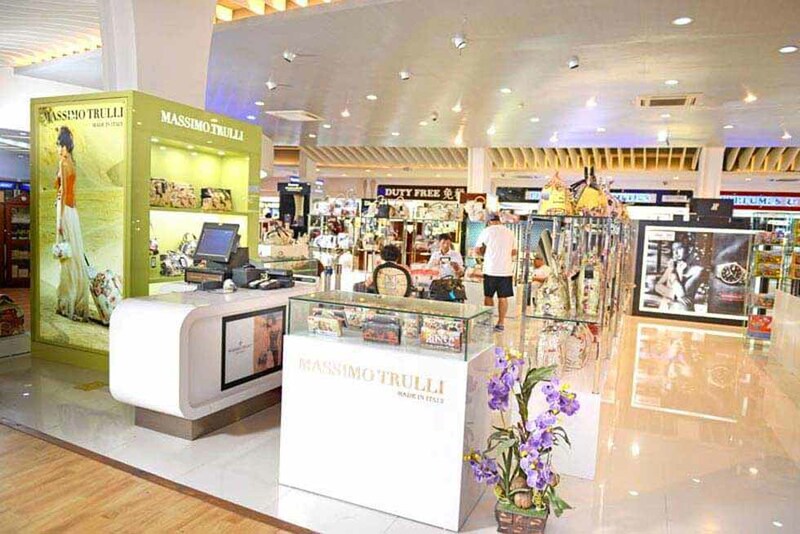 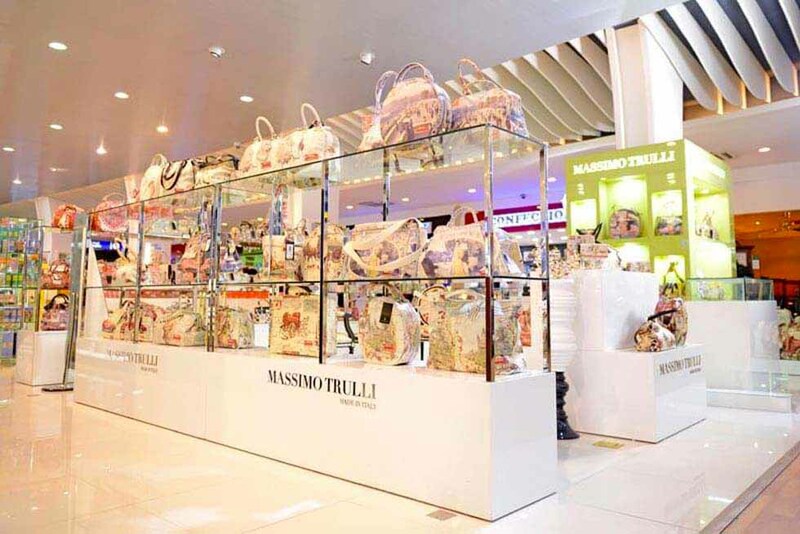 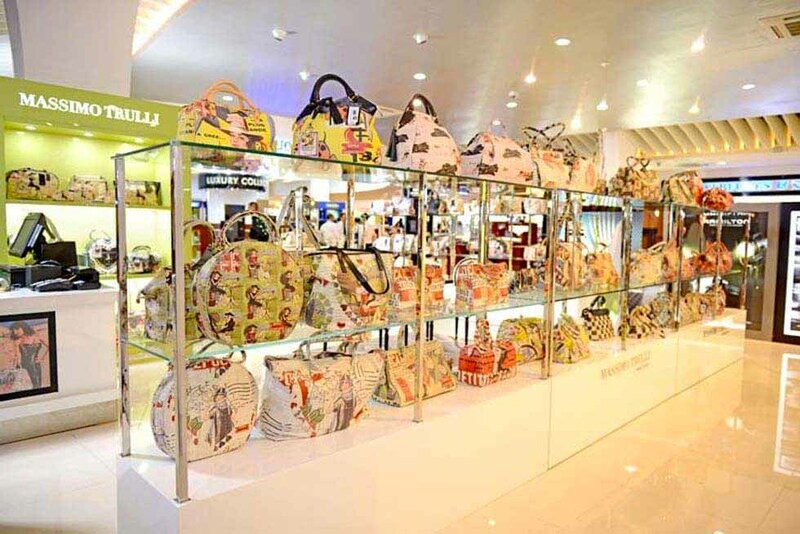 m and is located inside of the Duty Free, entirely dedicated to the collections of handbags, bags, shoulder bags, shoes, small leather goods and luggage.